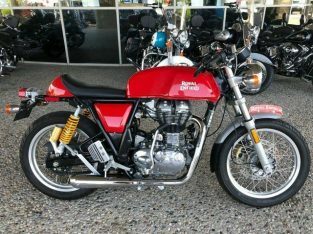 2017 ROYAL ENFIELD CONTINENTAL GT FUN TO RIDE WARRANTY,FINANCING CALL NOW!!! 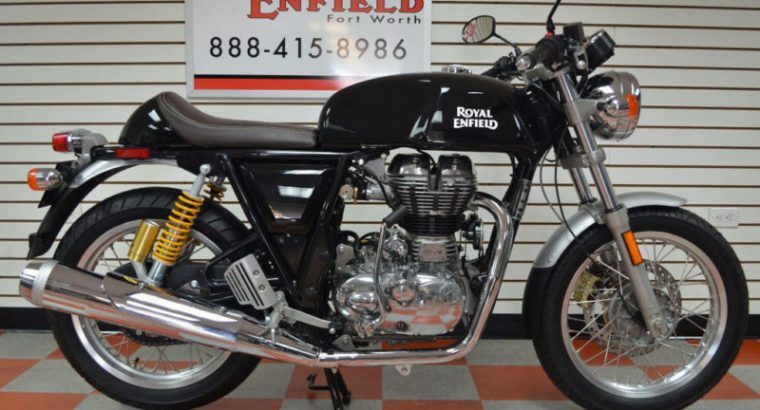 CAFE RACER 535 2017 ROYAL ENFIELD CONTINENTAL GT BLACK YEAR END DEALS $99 A MOUNTH FINANCING!! 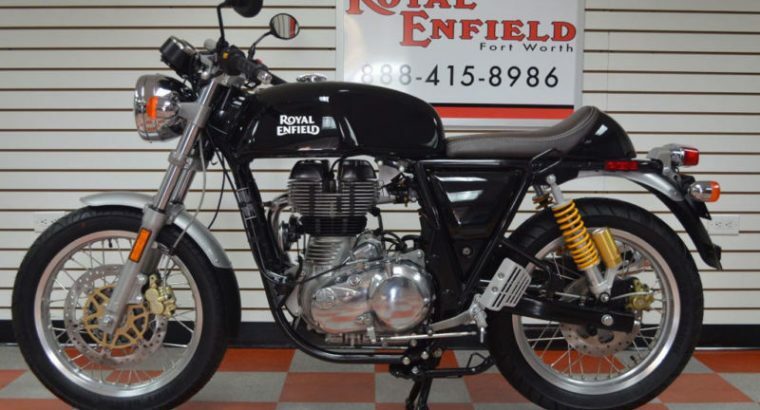 REQUEST MORE INFO VIN: ME3FSV291HK601911 Stock #: 601911 Condition: New Engine: 535 Exterior Color: Black PHOTO VIEWER VIEW OTHER AUCTIONS EMAIL A FRIEND MORE DETAILS Vehicle Overview * MJ SALES * FT. WORTH, TX * TOLL-FREE 888-415-8986 * [email protected] * Nationwide Financing Available!!! 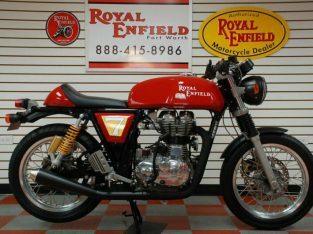 Welcome to Royal Enfield of Forth Worth, home of Arctic Cat of Fort Worth, Genuine Scooters of Fort Worth, and Fort Worth’s largest used motorcycle dealer. We are enthusiasts, just like you. 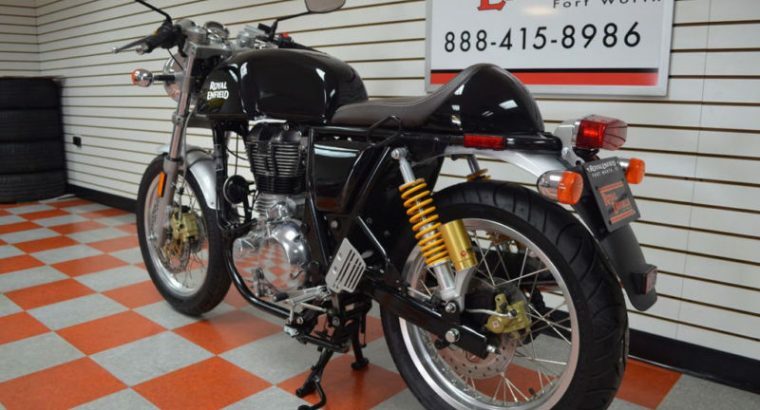 Our expert team has the knowledge to find you the perfect new or used motorcycle, side by side, or ATV. Call us today, or stop by our Fort Worth showroom to talk with one of our experts. 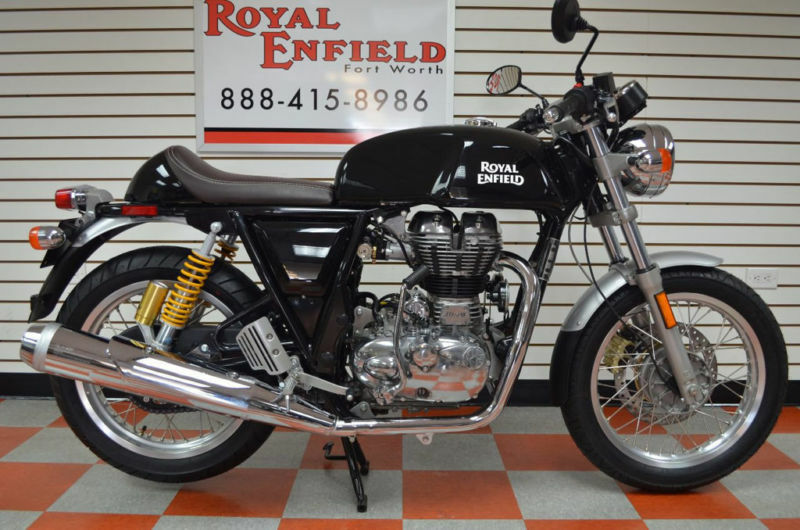 2017 Continental GT Black, With the purchase of your new Royal Enfield from Royal Enfield of Fort Worth you can expect the same great service, support, and knowledge from our friendly and helpful staff. 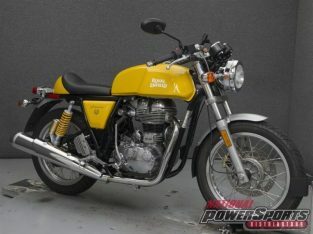 The Royal Enfield Continental GT is the lightest, fastest, most powerful Royal Enfield in production. 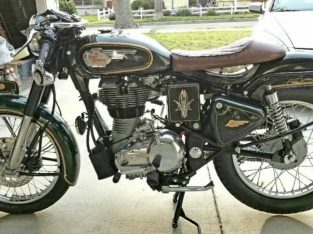 A machine with a story, a nod to motorcycling’s finest hour; a painstaking collaboration. 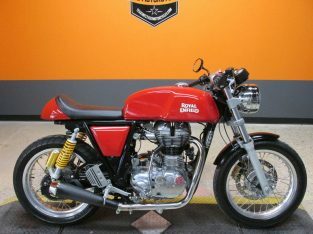 It is also the best expression yet of a cultural phenomenon that has simply refused to fade away – the cafe racer. 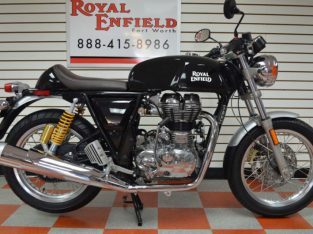 Powered by a single 535 cc fuel injected motor, and comes with a 2-year unlimited mileage warranty. 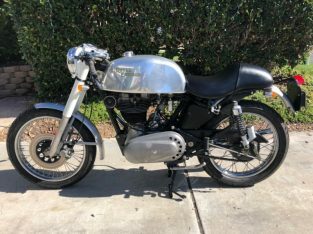 This baby will make you feel like you’re on a 1965 restored Royal Enfield cafe racer, but with modern motorcycle technology (call for details). 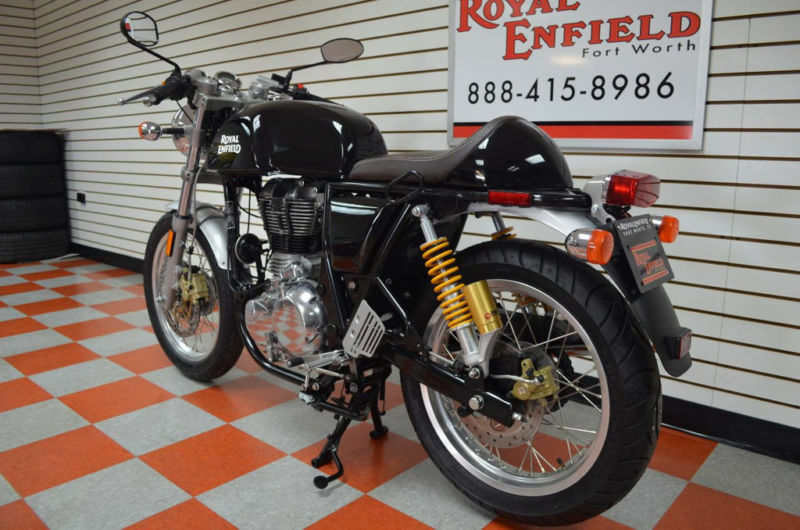 This vehicle is being sold by Royal Enfield of Fort Worth, a single-point authorized Royal Enfield franchise dealership. 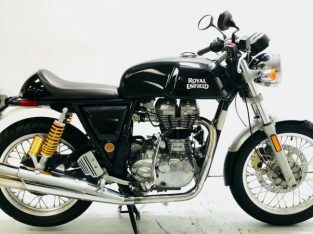 We are currently the one of the largest Royal Enfield dealer in the country and we don’t plan on going anywhere anytime soon. W e would love to talk to you about it in detail and answer any questions you may have. 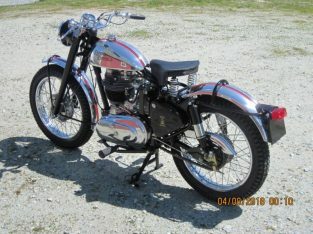 Please do not hesitate call to discuss any and all details including price, specs, etc. 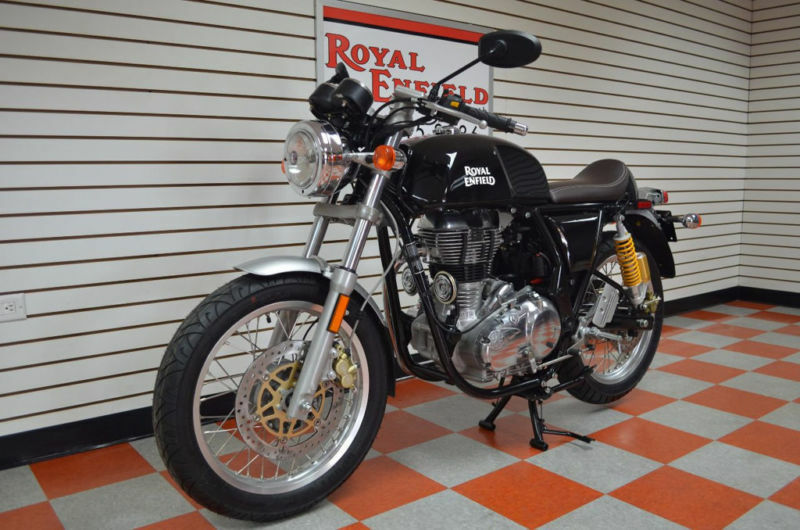 … C ALL [email protected] 817-992-9190 ..
Special terms and conditions apply on this awesome new incoming 2017 Royal Enfield Continental GT. Rear Brakes: 240 mm disk, Single piston floating caliper Call Now to Get your BLACK CONTINENTAL GT. 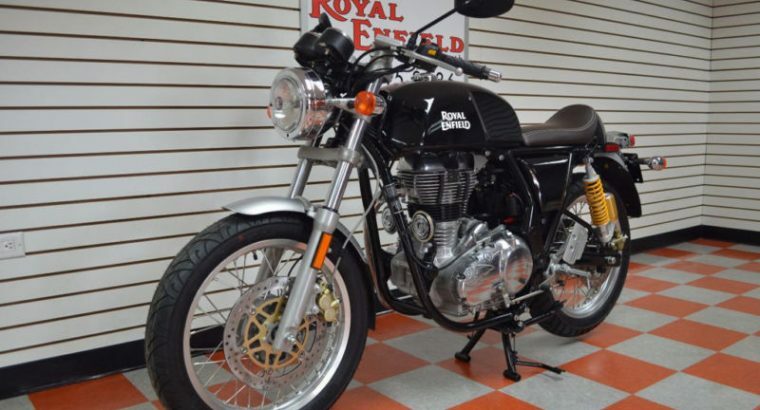 Don’t miss this opportunity to own a New Royal Enfield from the Largest Royal Enfield dealer in the nation! We love TRADE-INS! We ship anything in our inventory WORLDWIDE! We offer the best deals available. 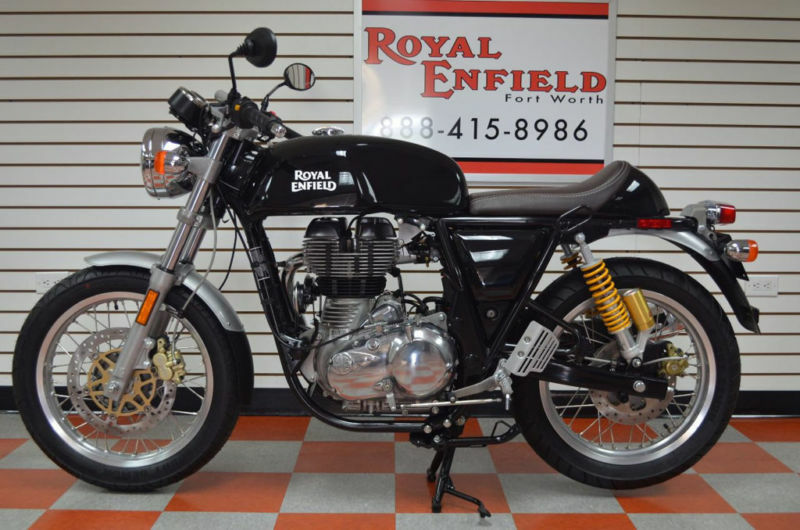 With the best quality parts in stock, competitive financing, an experienced service department, and an expert sales team, we work to get you riding on a Royal Enfield Motorcycle fast. Not all applicants will qualify. 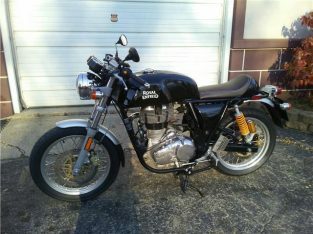 We are determined to have the best bikes available, let us get you on your next ride! If you need any additional information, Please call TOLL FREE number at (888) 415-8986, or you can email us at [email protected] THANK YOU for your interest and we look forward to doing business with you!